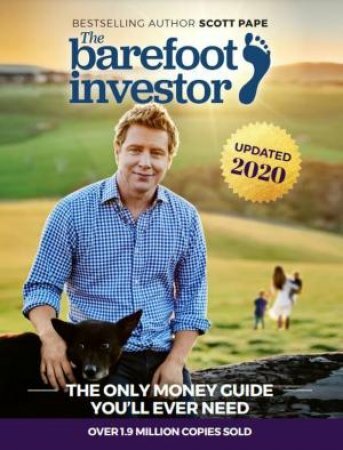 •	Why you don’t need $1 million to retire … with the ‘Donald Bradman Retirement Strategy’. This book helped me more than I thought it would... I would recommend it to people that generally aren't very good with money because it is full of easy advice to follow. I am glad I bought this book.